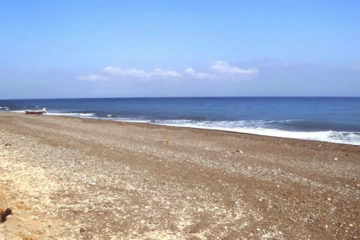 Karterados beach (Exo Gialos Karteradou) is located close to Karterados village, north to Monolithos beach, just before Exo Gialos beach. 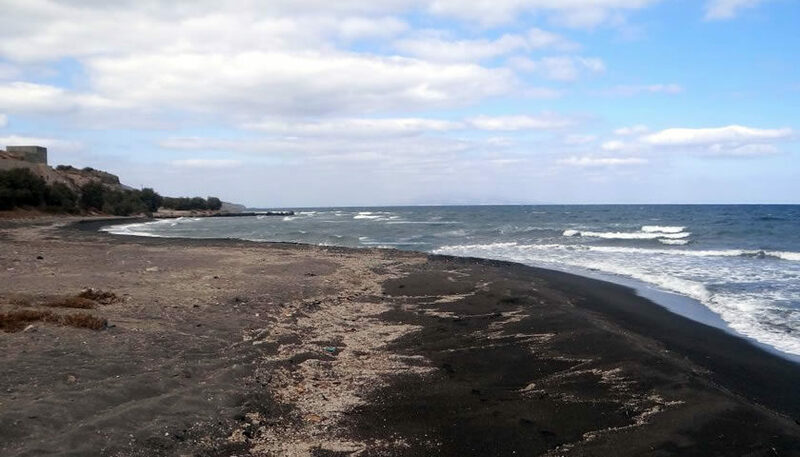 The beach is covered by black sand and small pebbles and is quite long. It is quiet, but there are umbrellas and sunbeds and a couple of nice fish restaurants. To reach Karterados beach by car, when you come from Fira, you drive for about 5km, through Karterados village all the way down to the coastline. 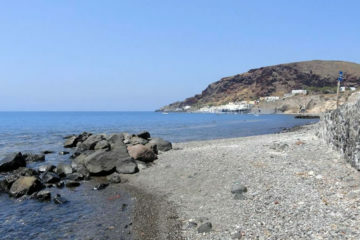 It is also connected with Monolithos beach through a dirt road that runs parallel to the sea. 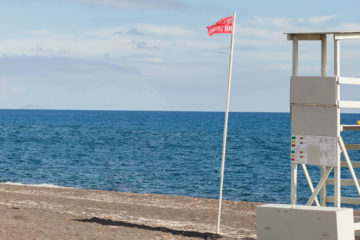 You can also get to Karterados by public bus from Fira.